The reduction of inflammation in obese people is an important intervention to avoid complications and comorbidities. In this randomized, double-blind, placebo-controlled clinical study, 51 obese adults were included, with a mean age of 45 years, and an average body mass index of 36 Kg/m2. 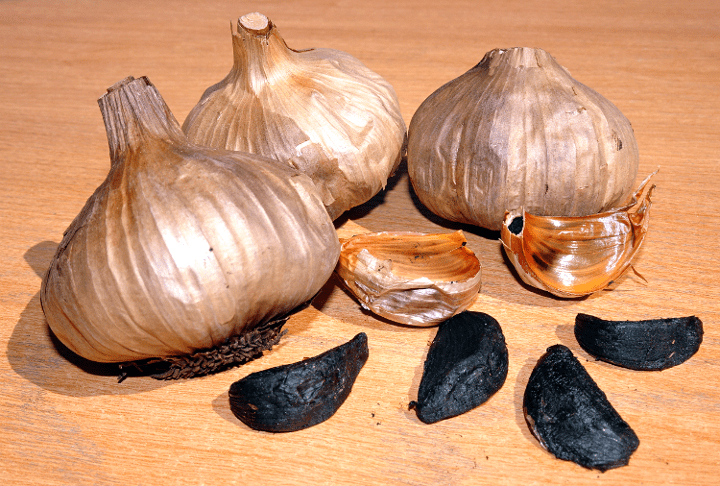 The administration of an aged garlic extract (3.6 g/day) for 6 weeks has shown an anti-inflammatory effect, characterized by a reduction in serum levels of IL-67 and TNF-α, accompanied by regulation in the distribution of lymphocytes. This effect was adfitionally accompanied by the reduction of serum levels of LDL (lipid-lowering effect). Author: Ester Risco. Institut Químic de Sarrià (IQS) – Universitat Ramon Llull, Barcelona. Sociedad Española de Fitoterapia (SEFIT). Reference: Xu C, Mathews AE, Rodrigues C, Eudy BJ, Rowe CA, O’Donoughue A, Percival SS. Aged garlic extract supplementation modifies inflammation and immunity of adults with obesity: a randomized, double-blind, placebo-controlled clinical trial. Clin Nutr ESPEN 2018; 24: 148-155.